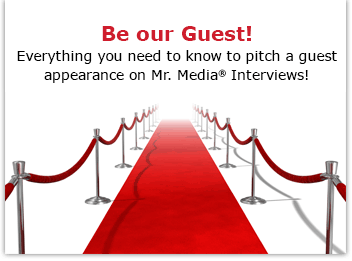 Mr. Media is recorded live before a studio audience of landlubbers who get woozy just watching those crazy kids paddleboarding out in good ol’ Coffee Pot Bayou… in the new new media capitol of the world… St. Petersburg, Florida! I live very close to Tampa Bay and every day brings at least two or three opportunities to experience it via Coffee Pot Bayou near downtown St. Petersburg. 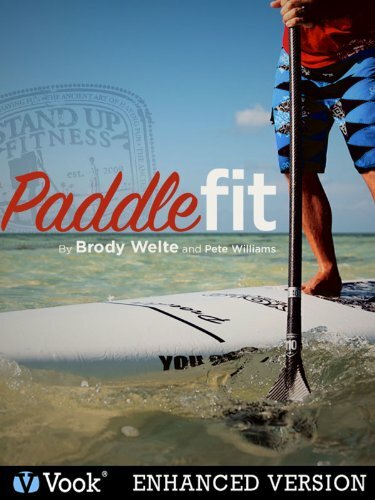 Order Paddle Fit (Enhanced Version) by Brody Welte and Pete Williams by clicking the book cover above! I can see a lot of wildlife if I periodically glance out to the beautiful blue waters of the bay – manatees, dolphins, sea birds of every kind, kayakers, canoe enthusiasts, pleasure boaters and lately, stand-up paddle boarders. The first dozen times I saw them out there, feet planted on what looks like a surfboard as the gentle paddle along, it looked like one of the nuttiest things I’d ever scene. Although, I have to admit, it’s a lot more inviting than para-sailing! This is not a sport for me, but when I learned that my friend – and frequent Mr. Media guest – Pete Williams, had helped standup paddle board expert Brody Welte write a vook – an ebook with video – about the subject called Paddle Fit, I thought it would be fun to talk about it here. And stick with us – we’re not going to just talk; Pete – the author of The Draft and co-author of the Core Performance book series with Mark Verstegen – is going to go out there in Coffee Pot Bayou, and give us a demonstration of paddleboard exercise tips. 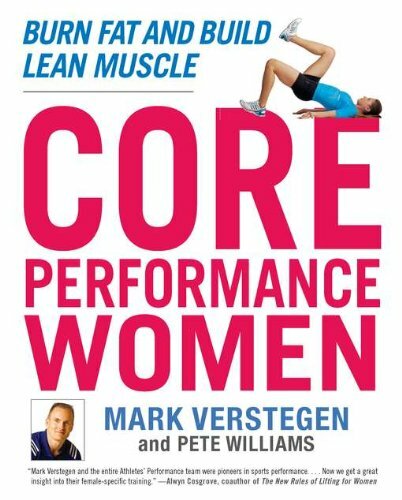 Order ‘Core Performance Women: Burn Fat and Build Lean Muscle’ by Mark Verstegen and Pete Williams, available from Amazon.com by clicking on the book cover above!